What Are the Taxation Rules for a 401k Withdrawal? 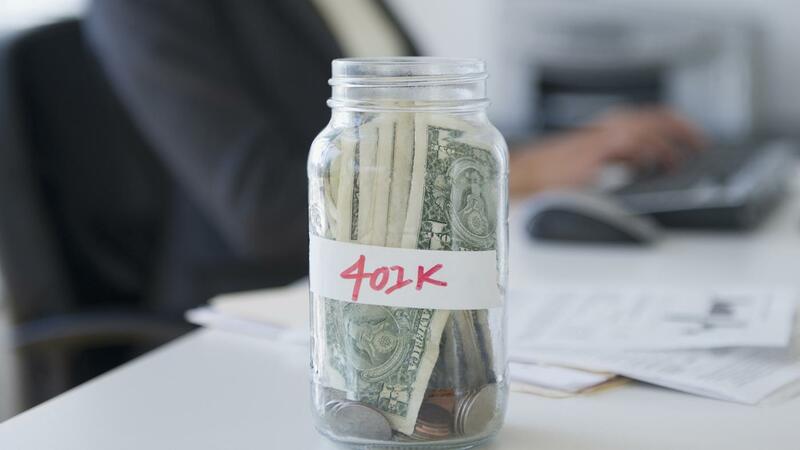 When account holders withdraw funds from 401k accounts after reaching retirement age, the money is subject to normal income tax rates, according to the IRS. There is a 10 percent tax penalty for removing money from 401k accounts early, but a number of exceptions to the 10 percent rule exist. Under most circumstances, account holders cannot make withdrawals from 401k accounts until they are over 59.5 years old, reports Bankrate. Early retirees can withdraw funds early if they arrange for substantially equal periodic payments. These are fixed monthly amounts made for at least five years. Other exceptions to the penalty tax include withdrawals for medical bills that are over 10 percent of the holder's adjusted gross income, the payment of health insurance premiums during unemployment and amounts withdrawn to cover unpaid federal taxes. Account holders who become permanently disabled can withdraw 401k funds early. If the account holder dies, beneficiaries of the account can use the funds without penalty. Although the IRS allows 401k account holders to withdraw funds for the mortgage on a first-time home or for higher education, the 10 percent penalty still applies. Some 401k plans allow account holders to withdraw funds as a loan, states the IRS. The amount of the loan is limited to 50 percent of the account holder's vested balance or $50,000, as of 2014. How Do You Withdraw Money From Your IRA? What Are the Rules for Withdrawing Money From a 403(b) Tax-Deferred Retirement Plan? How Can You Withdraw Money From Your 401k? What Is the Minimum Age for IRA Withdrawals? How Do You Calculate Gross Monthly Income? How Can You Be a Good Planner? How Do You Set up a Trust? What Are Some Tips for Kids on How to Save Money? Is Inherited Money From a Trust Taxable? What Are the Rules for 457 Retirement Plans?